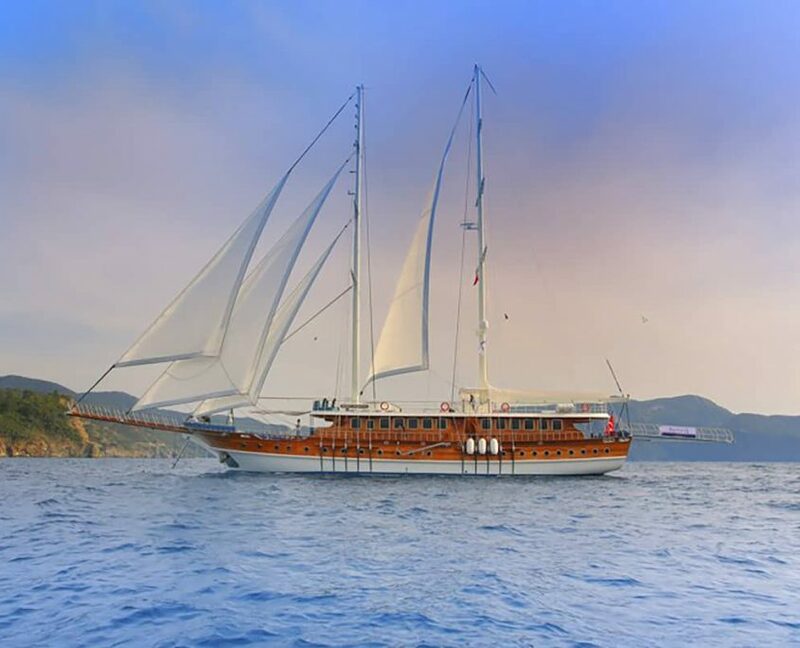 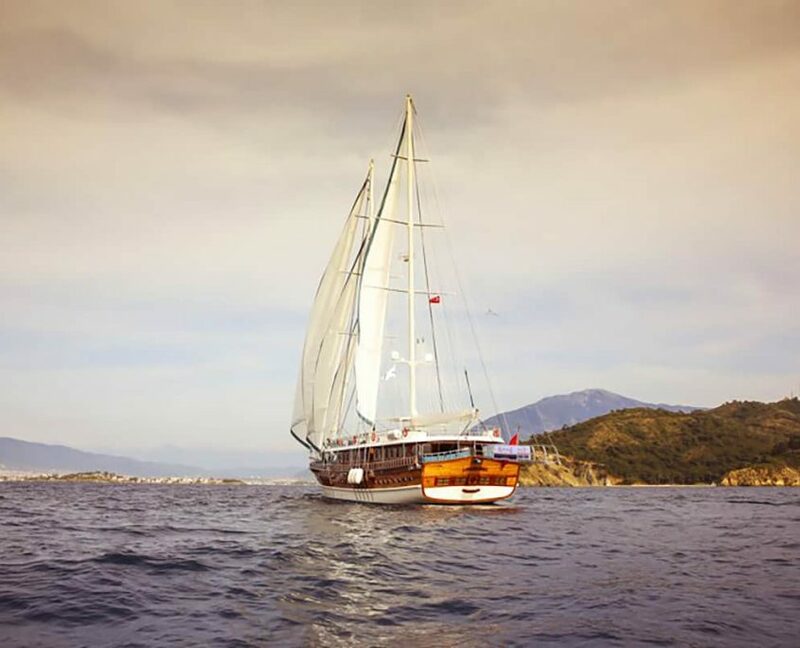 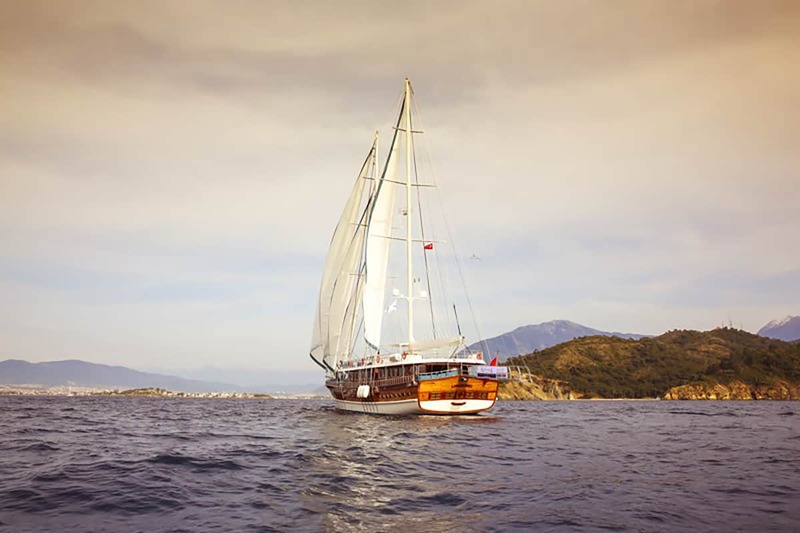 Gulet Queen Atlantis is a classic wooden sailing gulet. 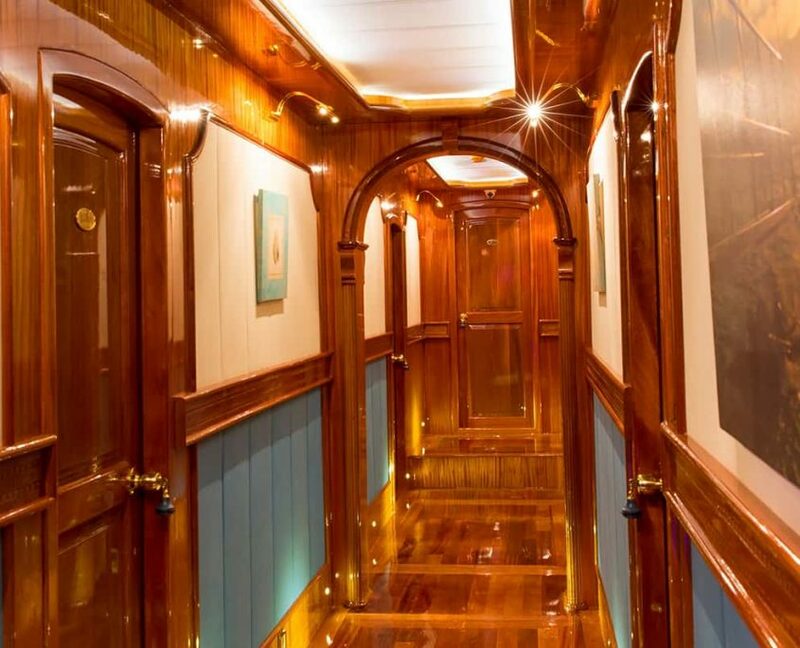 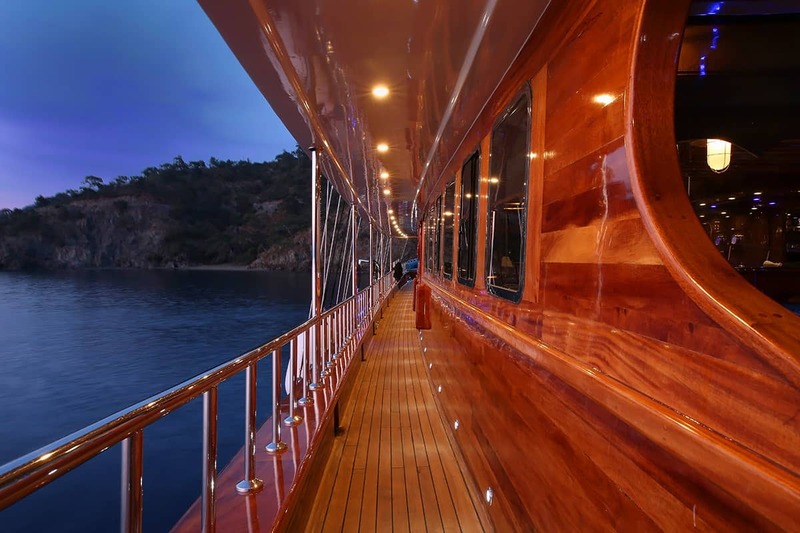 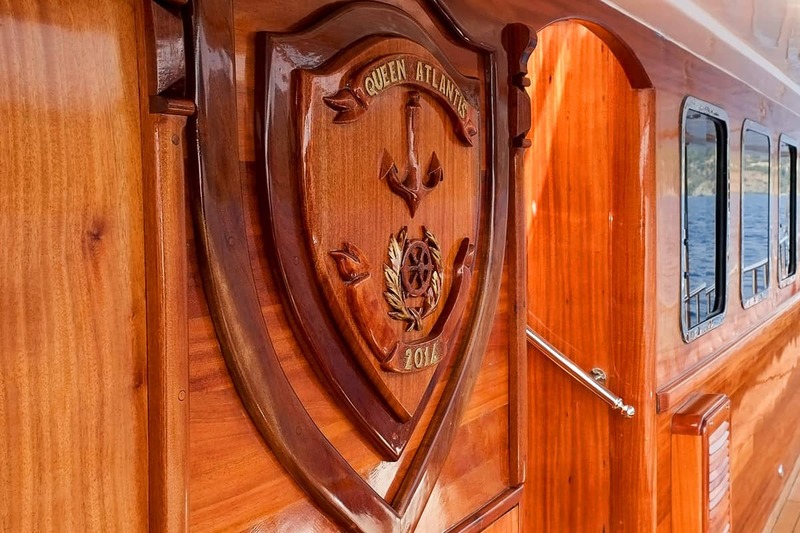 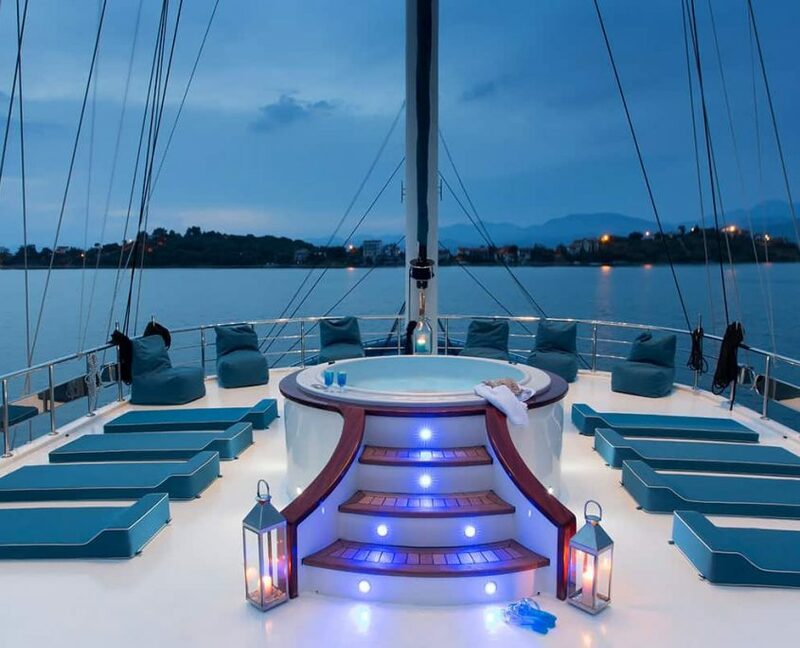 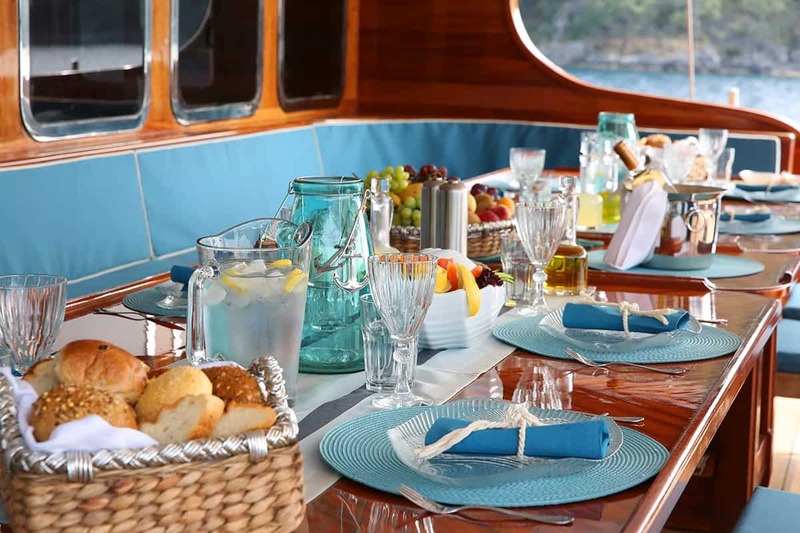 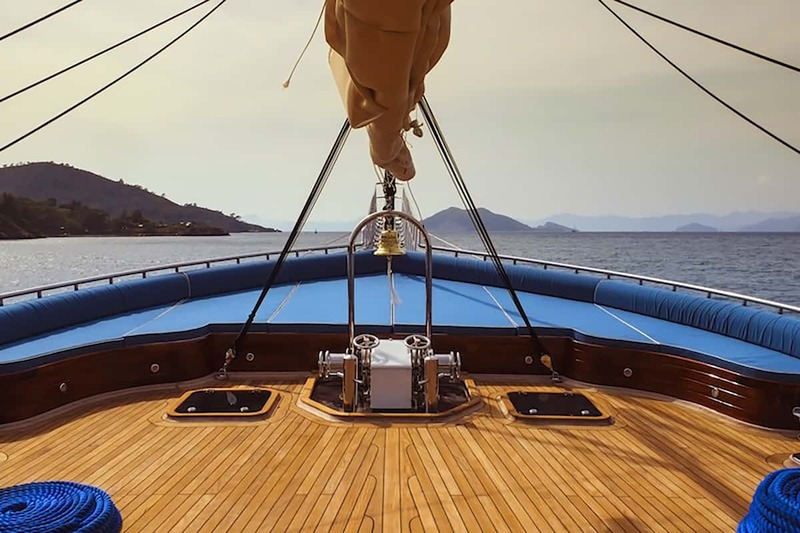 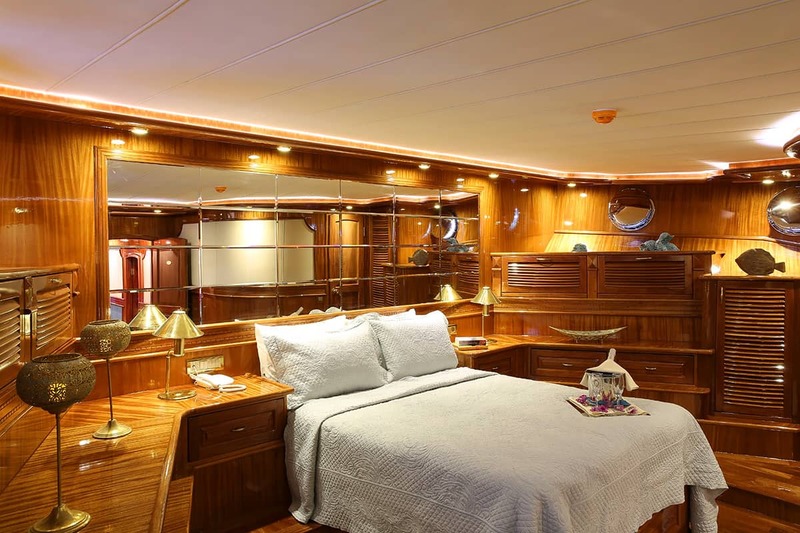 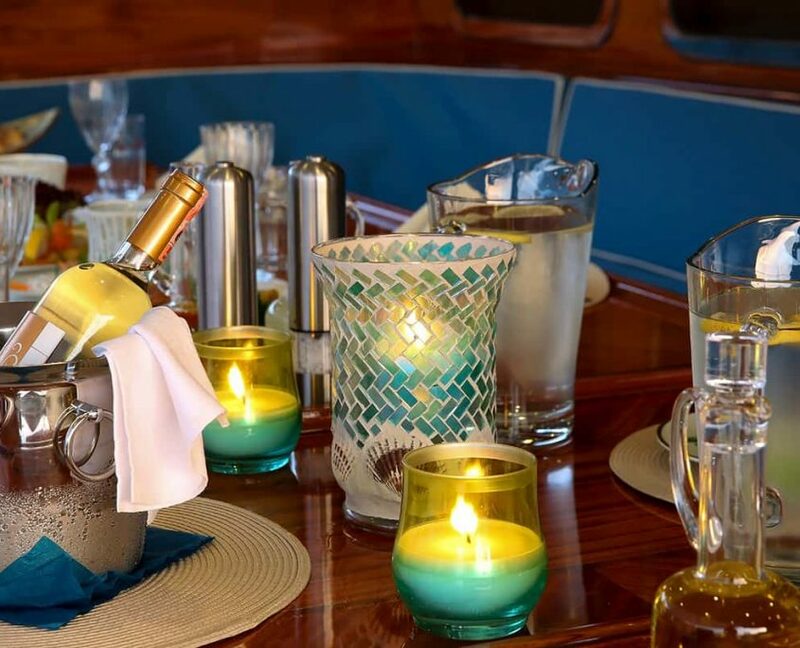 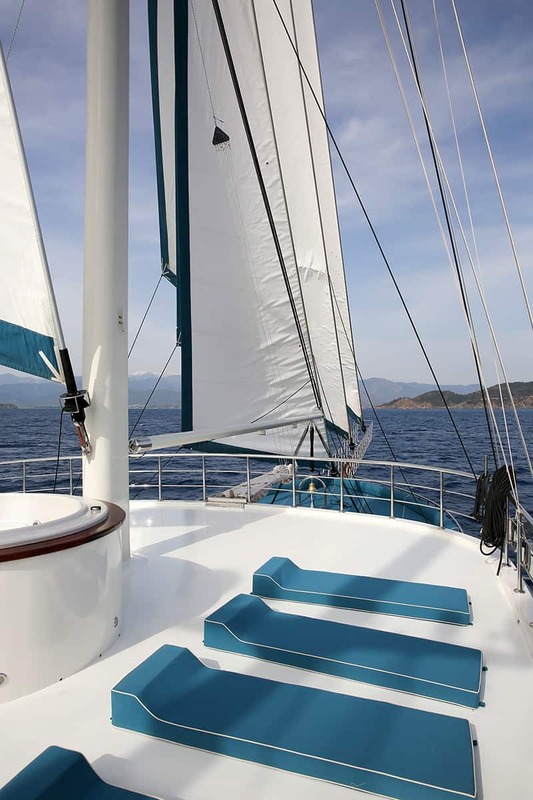 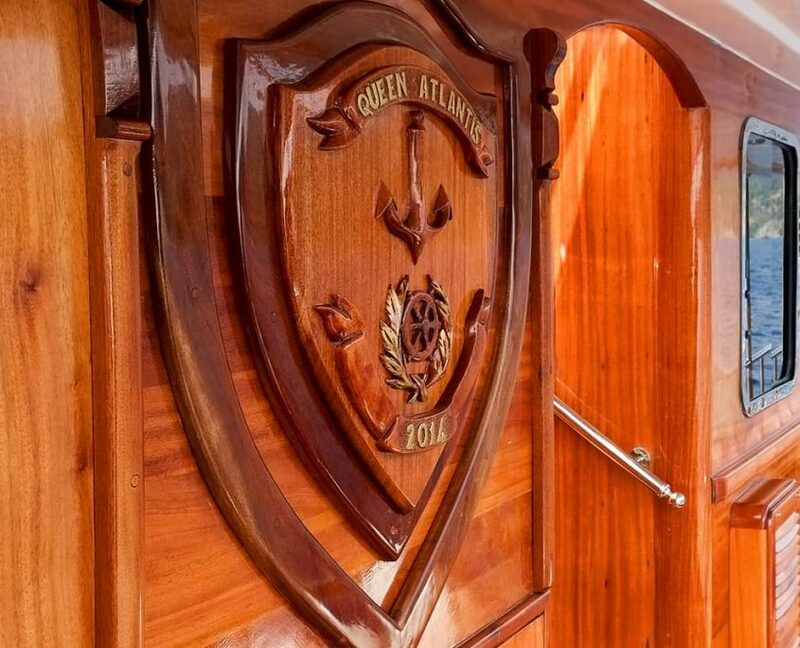 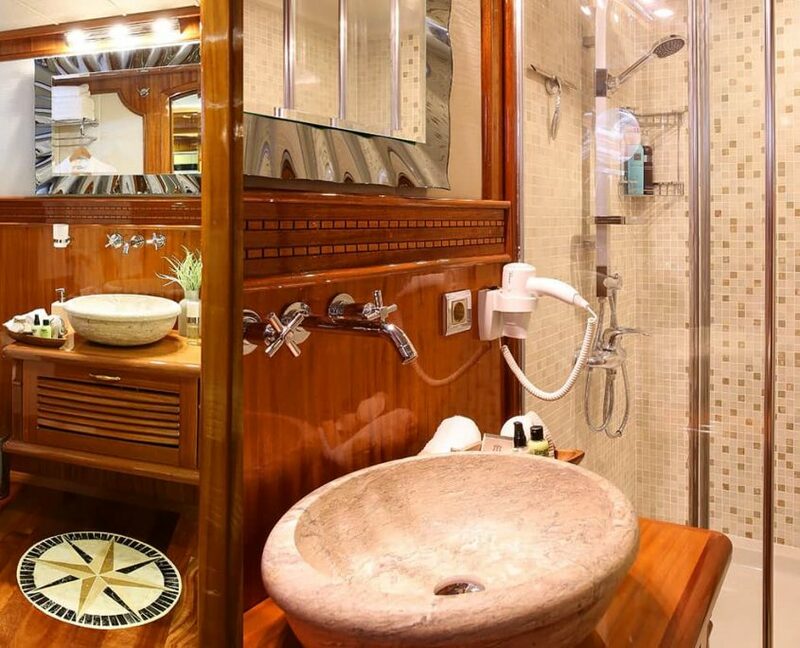 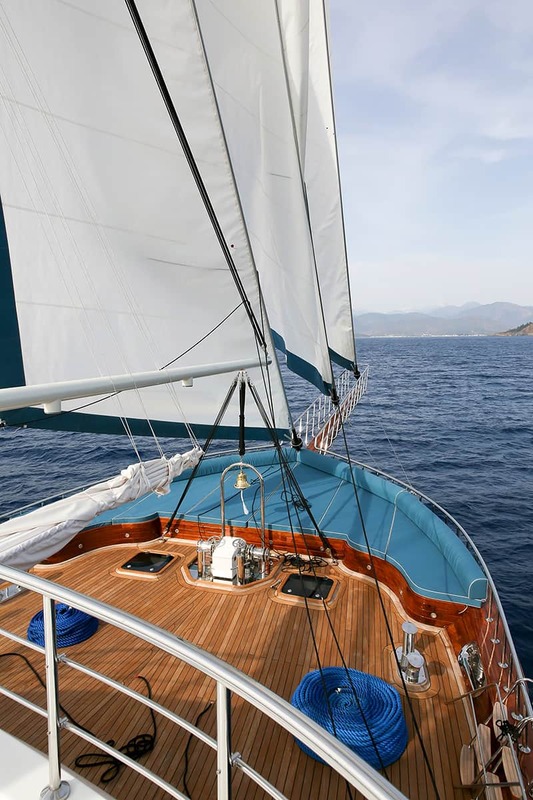 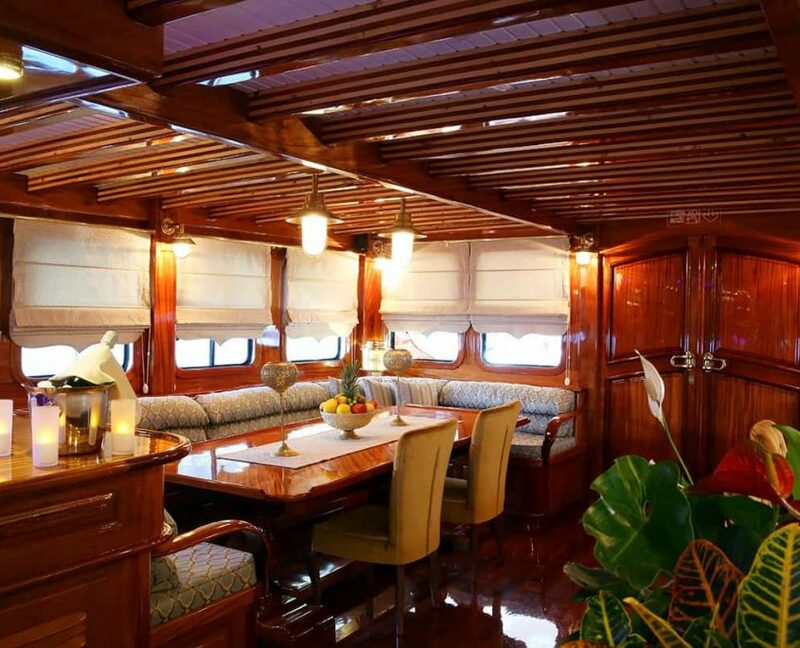 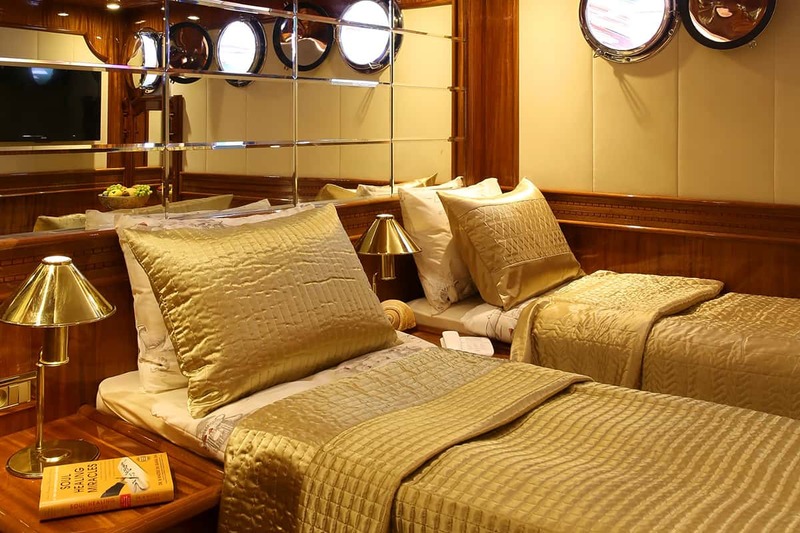 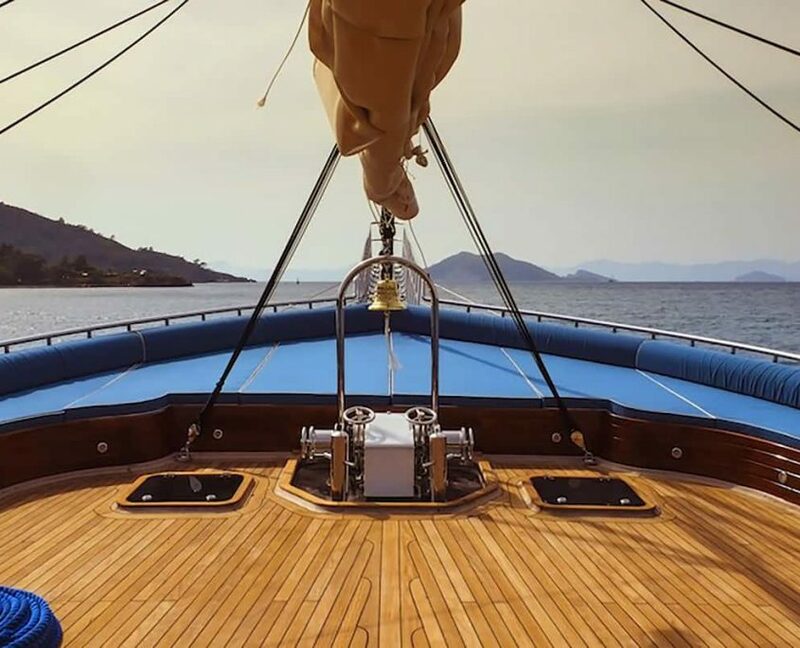 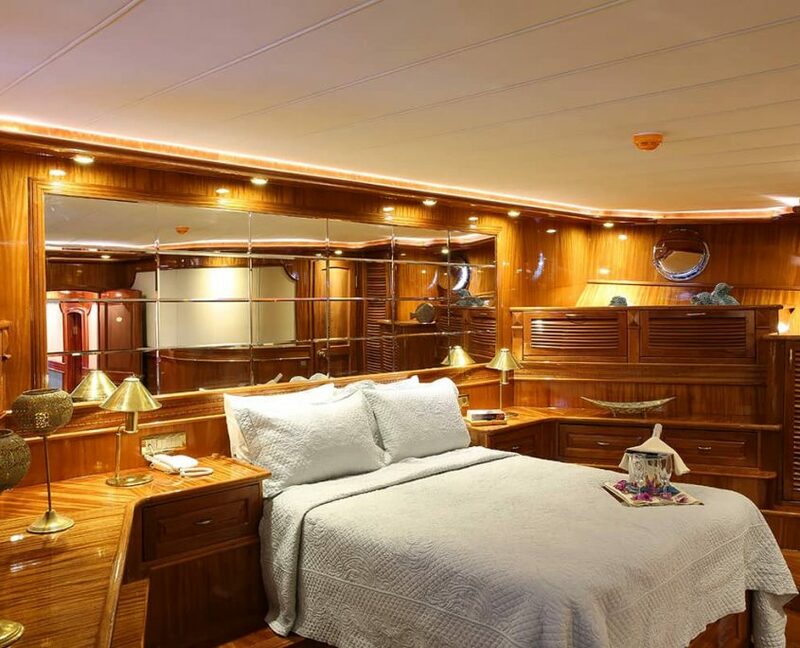 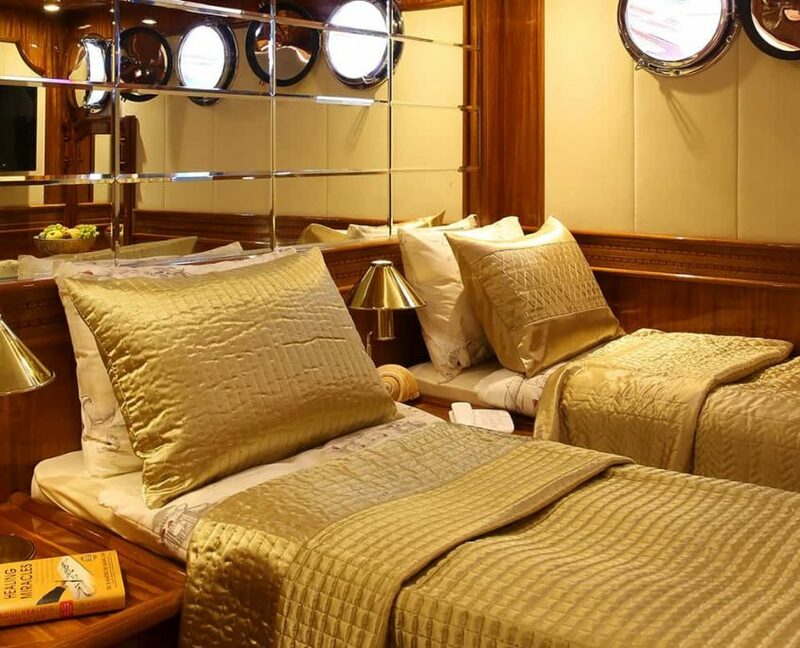 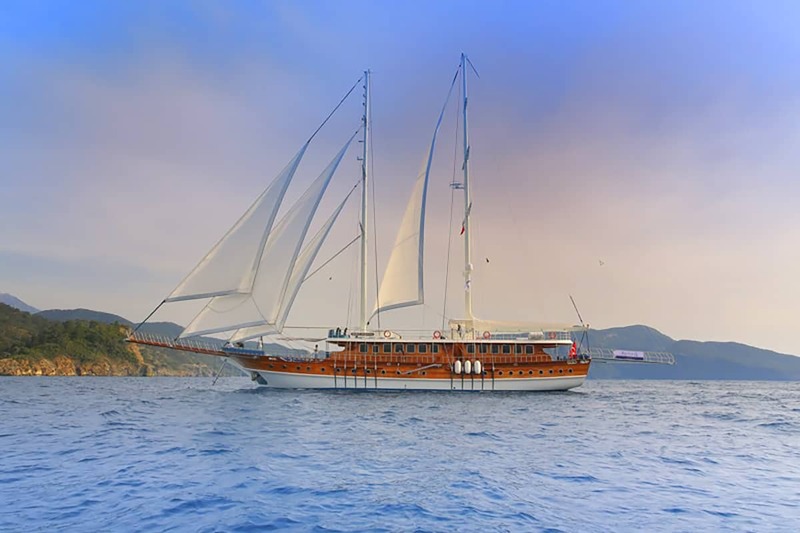 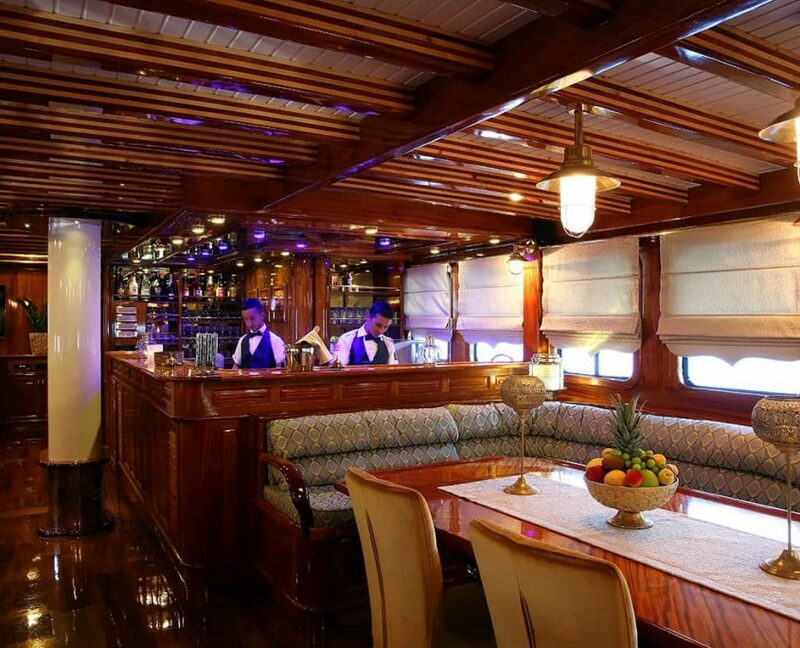 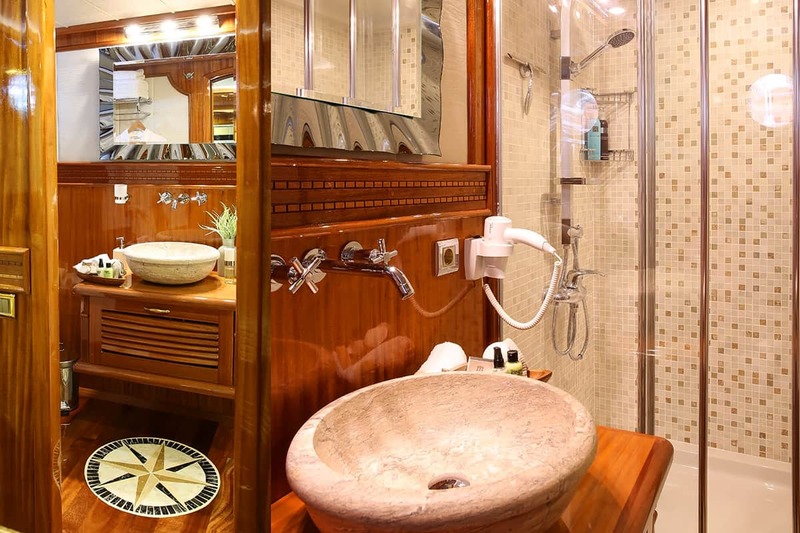 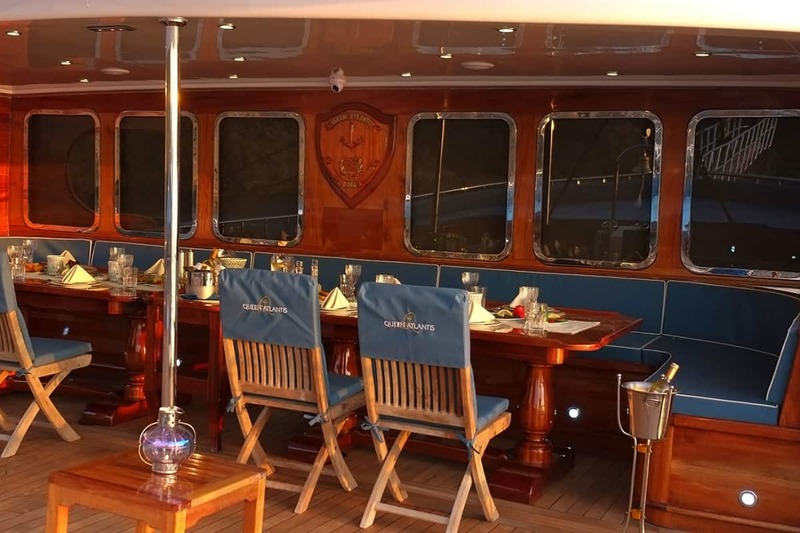 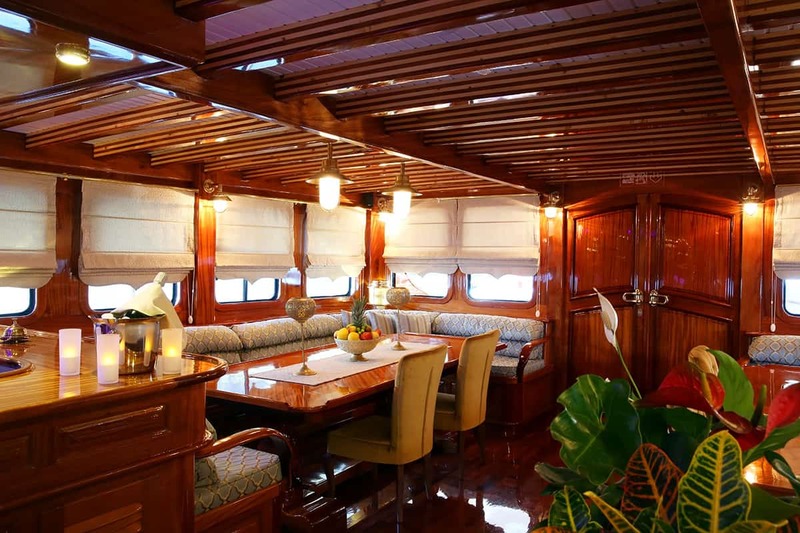 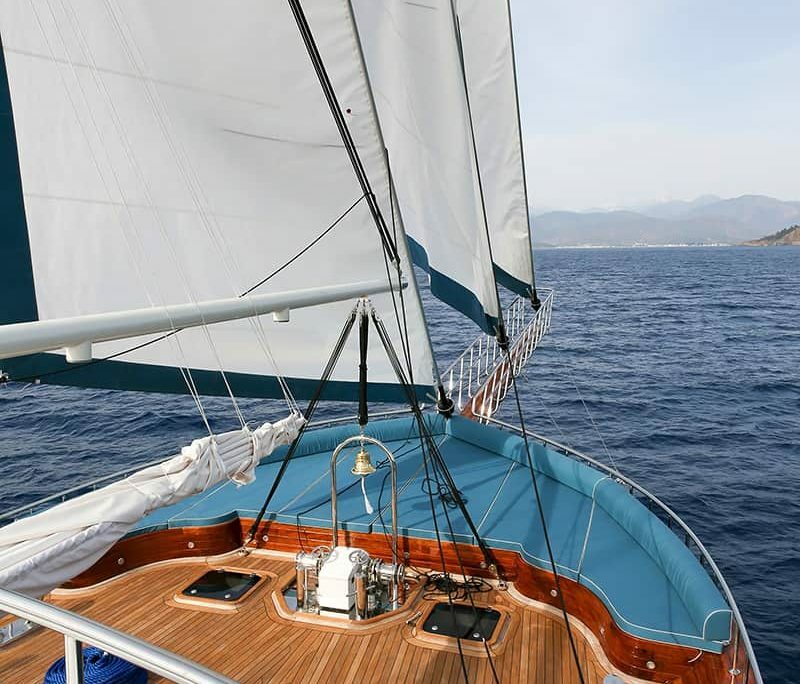 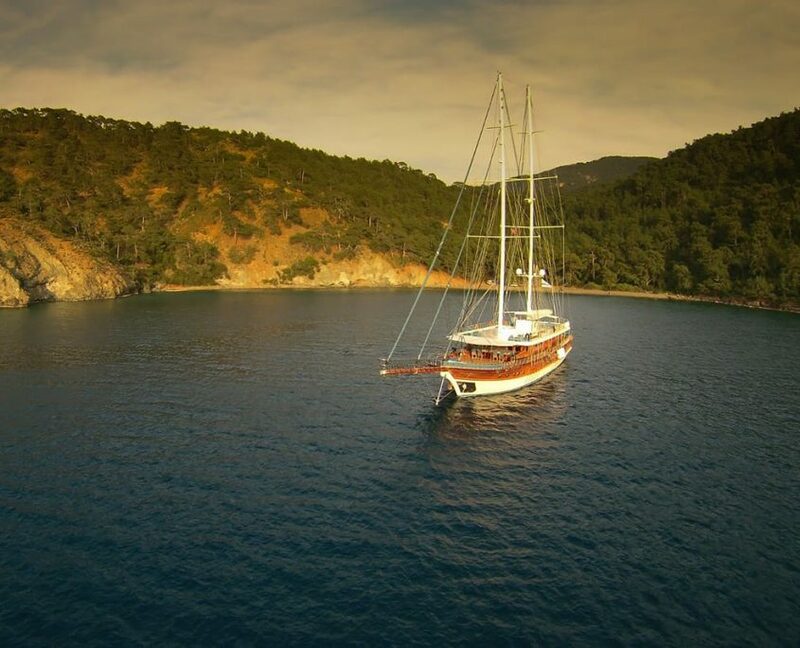 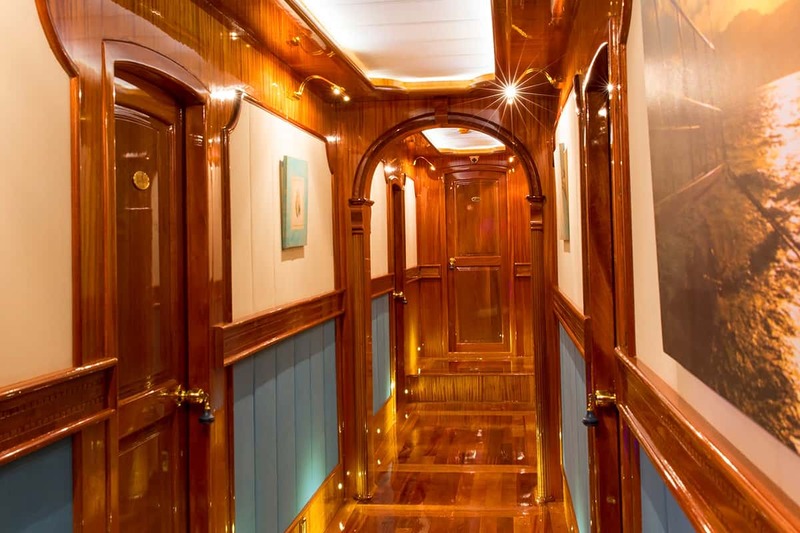 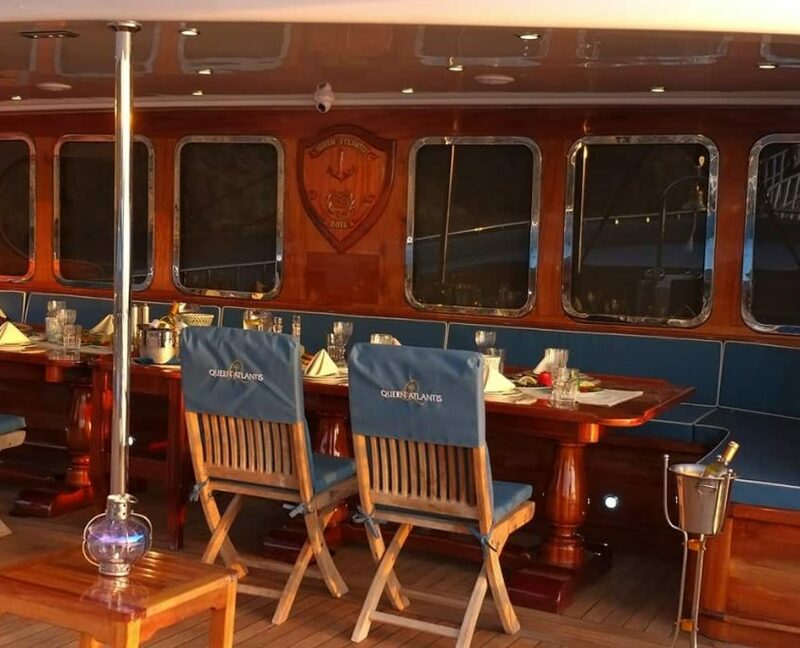 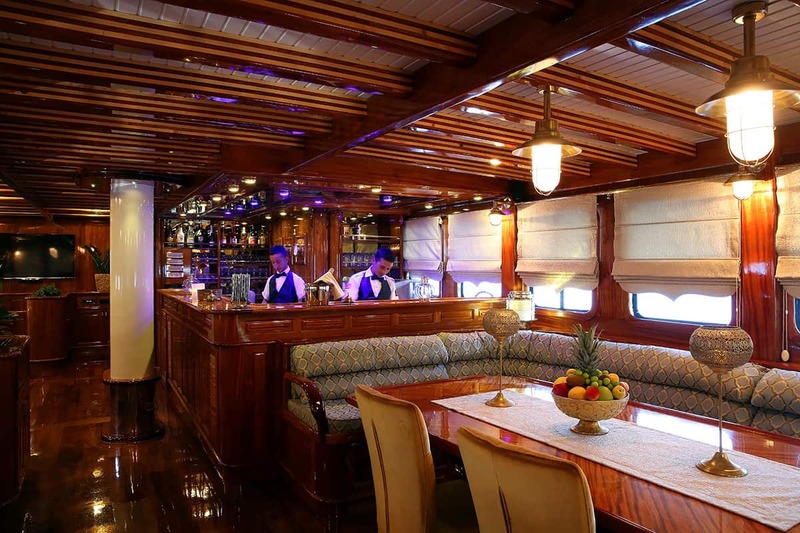 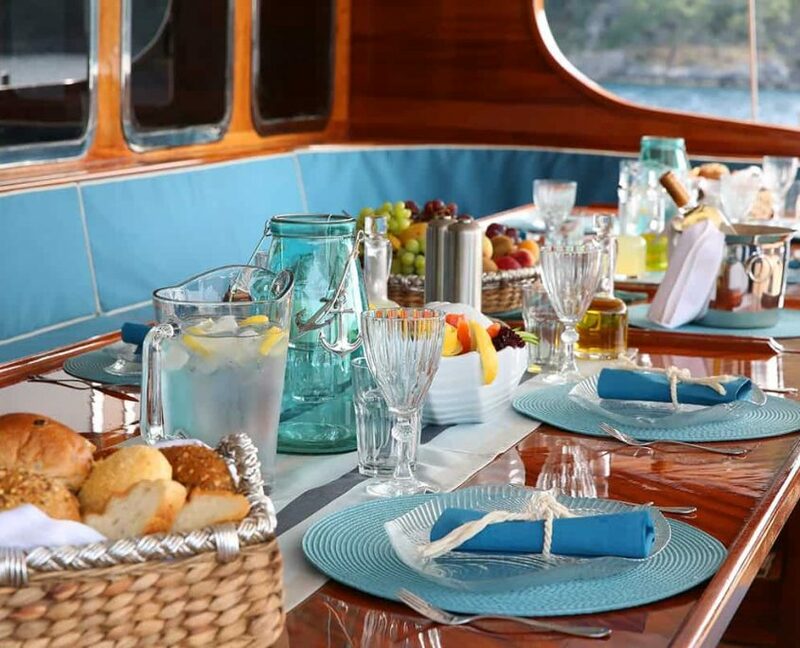 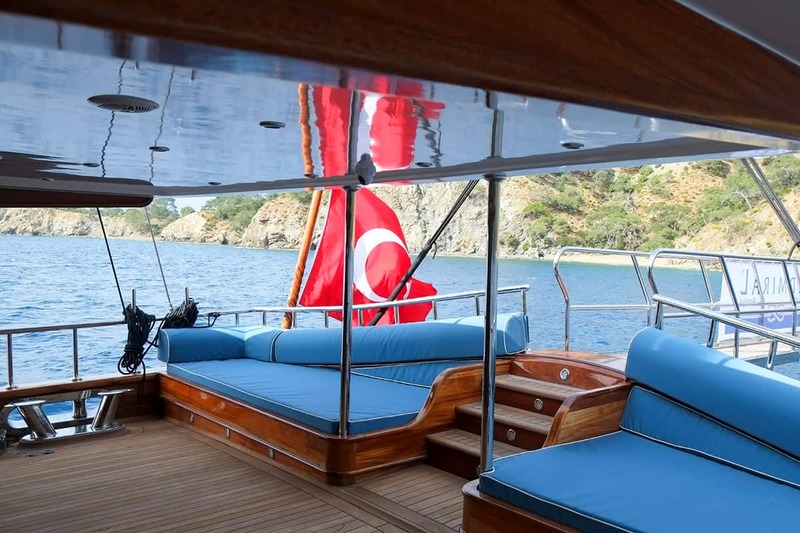 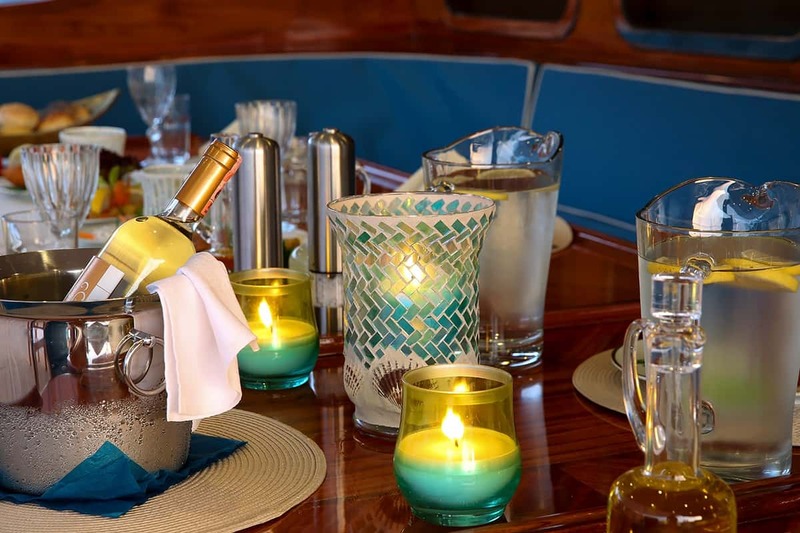 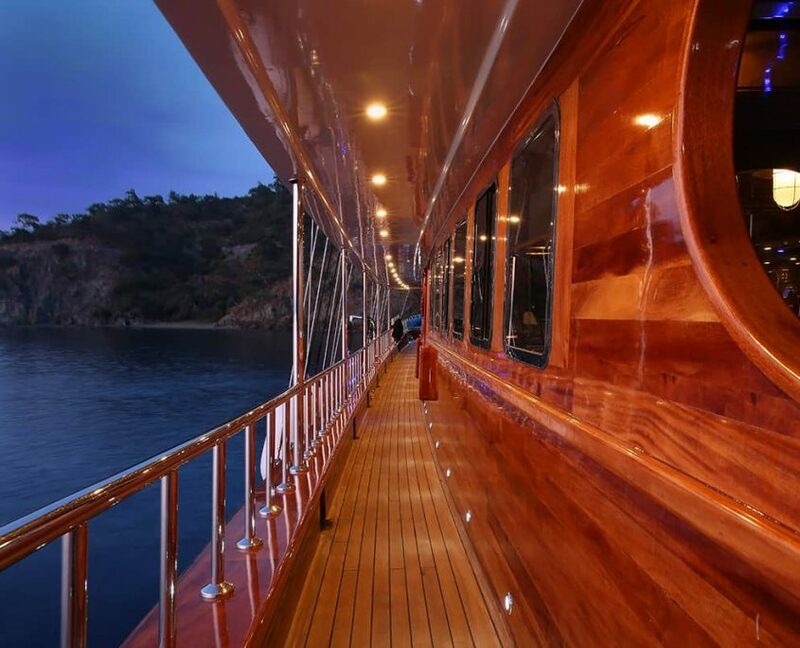 Gulet is made in high-quality teak and has a surplus in design seen in the interior of the ship. 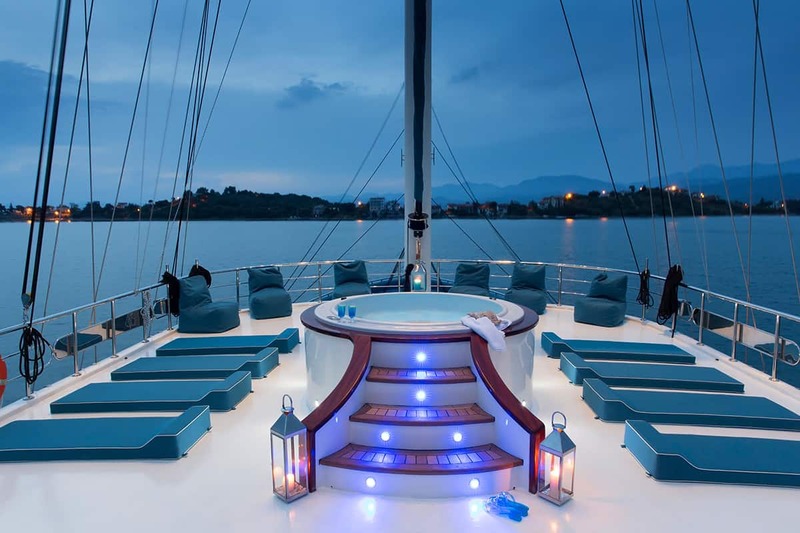 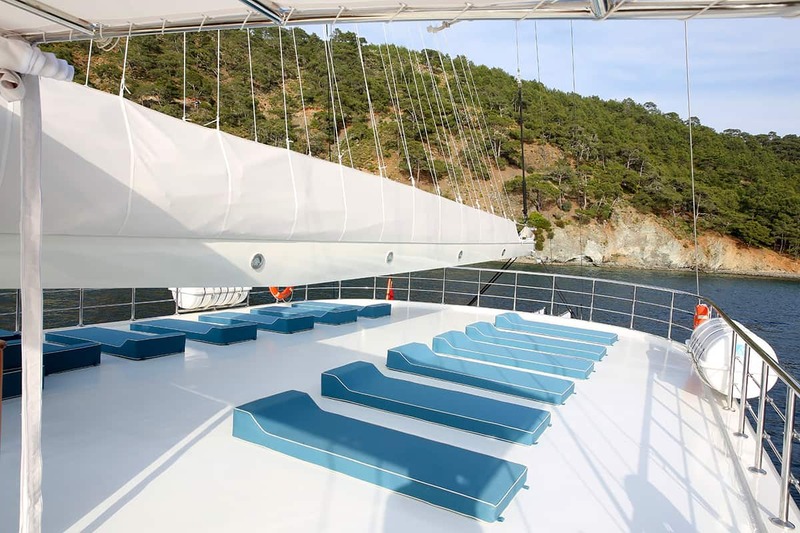 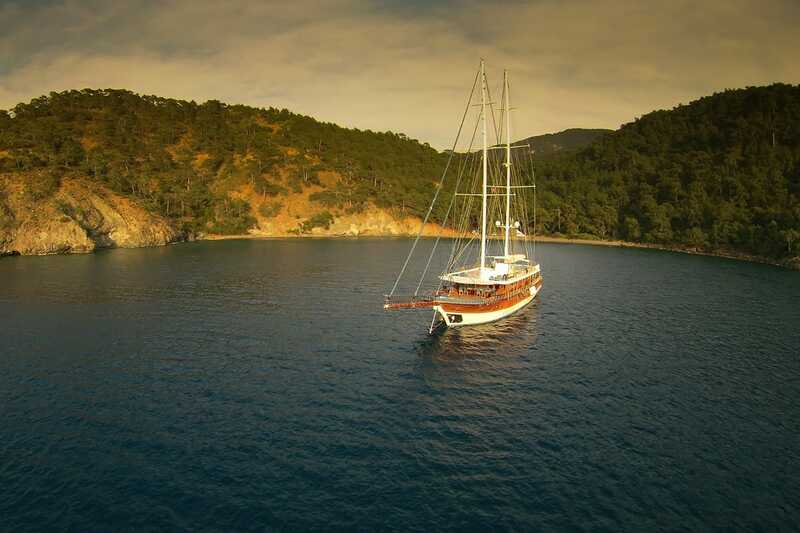 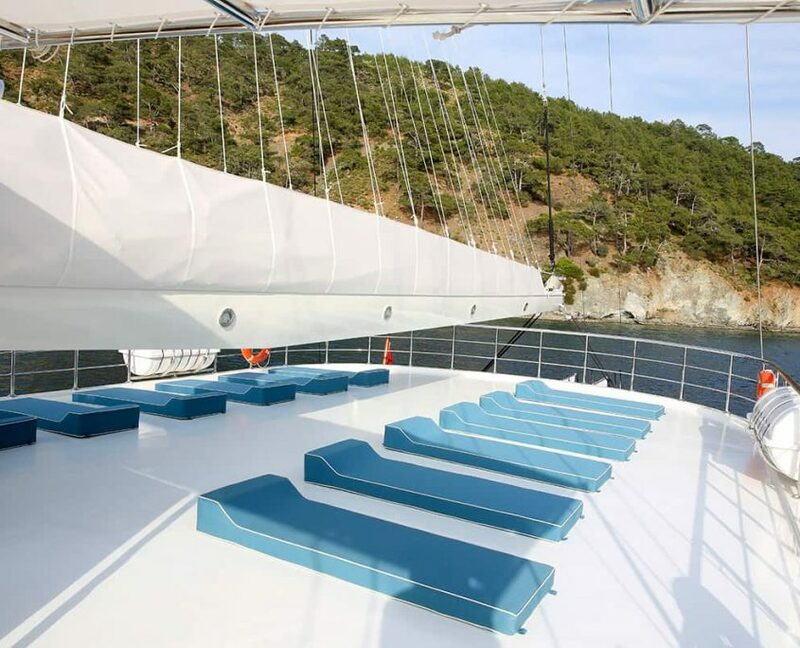 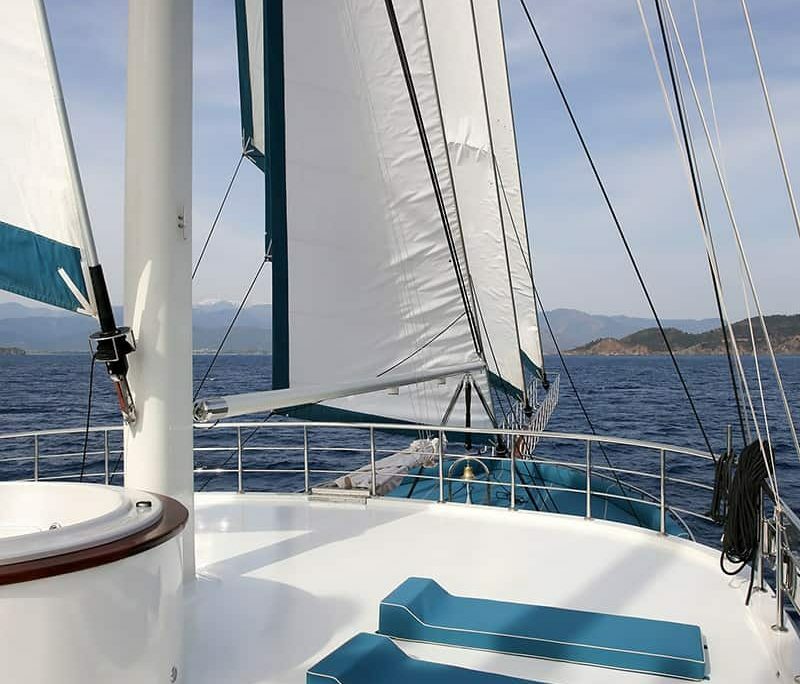 With its 36 meters is one of the largest gulets that you can choose for your cruise. 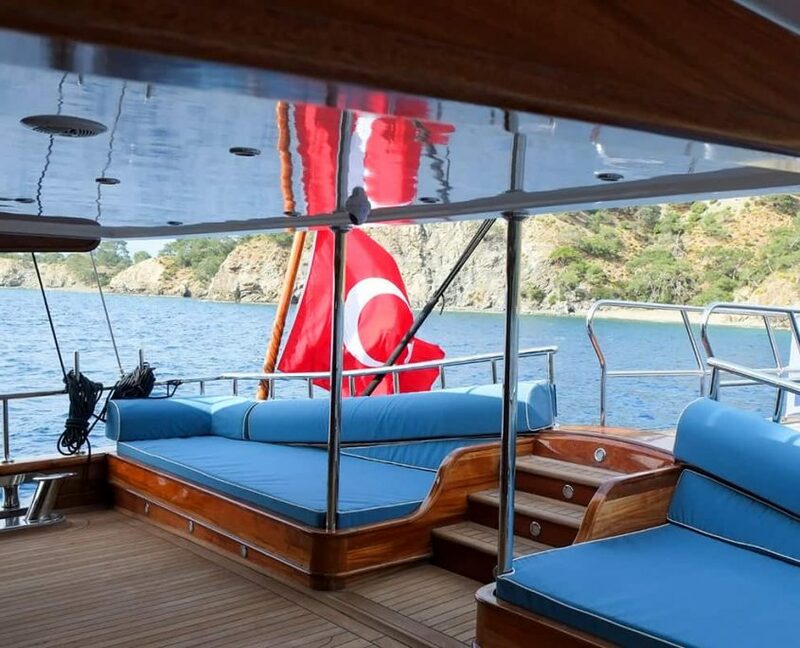 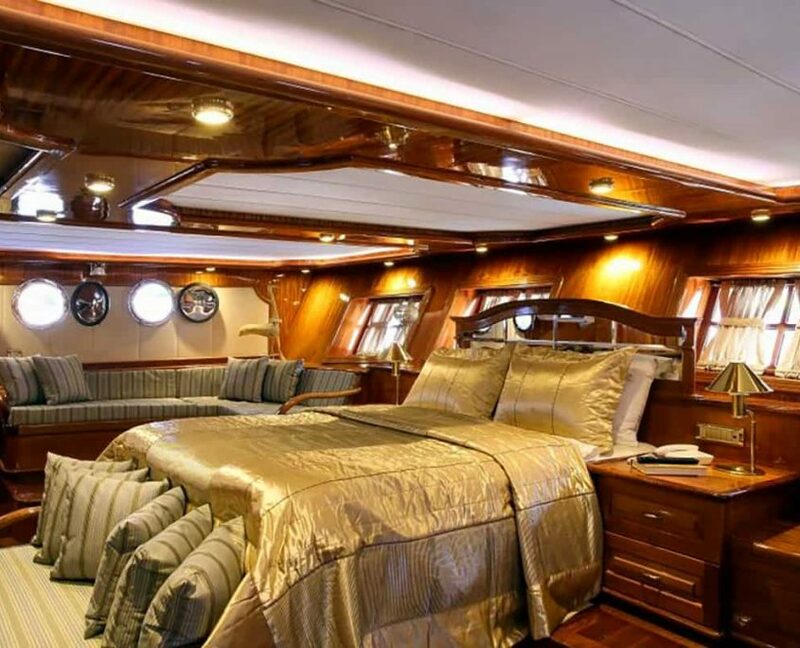 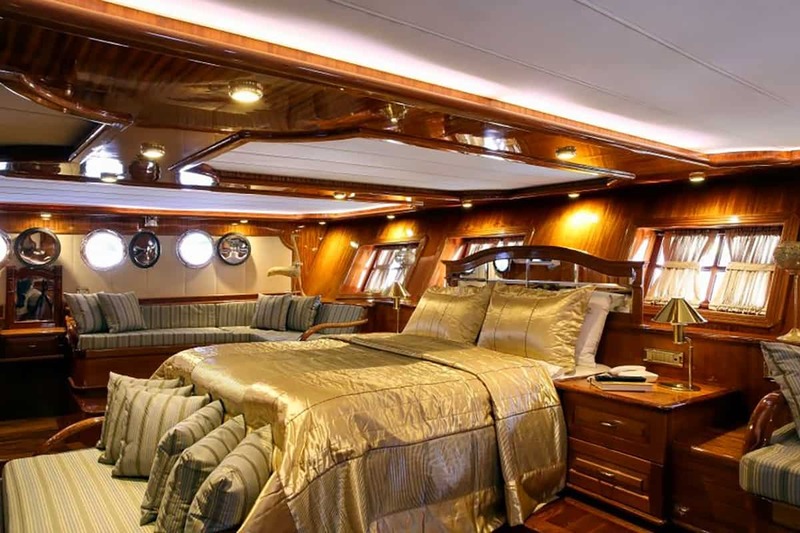 Due to its characteristics, design, and features this gulet belong to the category of Ultra luxury gulets.